Friday, October 29 -Sunday, October 31. Garden City, Kan. Hot Cars/Cool Nights Emmaus House Indoor Car Show. Finney County Fairgrounds Exhibition Building. For more information, call Laurie at (620) 521-6262. Saturday, October 30. Orrick, Mo. Orrick Halloween Fun Run Car Show, Costume Contest and Haunted House sponsored by the Orrick Country Cruisers. Downtown Main Street. For more information, call Louis at (816) 550-9420. Saturday, October 30. Independence, Mo. 62nd Annual Halloween Parade sponsored by Centerpoint Medical Center of Independence and presented by the Independence Chamber of Commerce. Historic Downtown Independence Square. For more information, call (816) 252-4745. Saturday, October 30. Nixa, Mo. Knuckle Draggers Car and Bike Show. 10:00 a.m.-5:00 p.m. Curry’s Hot Rod Shop. 1238 N Bryan Street. For more information, call Nathan at (417) 725-2555. Sunday, October 31. Richmond, Mo. Hardtime Rodders Car Show sponsored by the Hardtime Rodders Car Club. Maurice Roberts Park, East Main Street across from the old Sonic Drive-In. For more information, call Mike Payne at (660) 232-0265 or (660) 398-0004. Sunday, October 31. 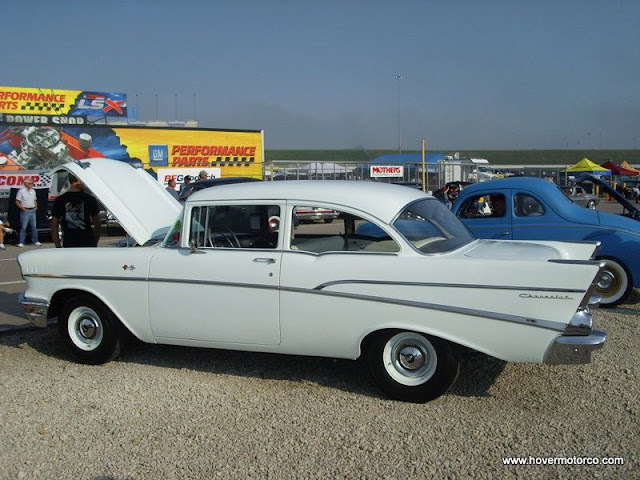 Overland Park, Kan. Cruise for the Cure Benefit for Breast Cancer Research. Hooter's Restaurant, 10620 Metcalf (I-435 and Metcalf), 66212. For more information, call Matt at (913) 381-4668, or (573) 999-6583 (mobile). Friday, October 29. Olathe, Kan. Subway Cruise Night sponsored by the Good Times Car Club. 539 East Santa Fe Street, 66061. 6:00 p.m. For more information, call Subway at (913) 393-0363. Friday, October 29. 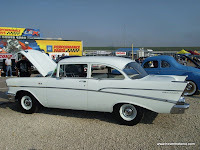 Overland Park, Kan. Hollywood Nights Longbranch TGIF Car Cruise. Dan's Longbranch Steakhouse and Saloon, 9095 Metcalf, 66212. 5:00 p.m.-10:00 p.m. For more information, call Dan at (913) 642-9555. Saturday, October 30. Blue Springs, Mo. Saturday Winter Cruise. Parking lot west of Culver's. 1:00 p.m.-4:00 p.m. For more information, call Eric Dempsey (816) 213-7398. Saturday, October 30. Independence, Mo. Summer Cruise-In at the Hartman Heritage Center. Jackson Drive next to Buffalo Wild Wings. 6:00 p.m. For more information, call Jim at (816) 808-1154. Saturday, October 30. Lenexa, Kan. Margarita's Promotional Car Night. Margarita's, 7890 Quivira Rd, 66215. For more information, check out http://www.margaritasamigos.com/. Friday, October 29. Kansas City, Mo. Friday Night Grudge Racing. Kansas City International Raceway, 8201 S Noland Road, 64138. For more information, call (816) 358-6700, or visit http://www.kcironline.com/. Saturday, October 30. Kansas City, Mo. VAMP Racing Series. Kansas City International Raceway, 8201 S Noland Road, 64138. For more information, call (816) 358-6700, or visit http://www.kcironline.com/. Saturday, October 30. Wheatland, Mo. Lucas Oil "SPOOKWAY" Trick or Treat. Lucas Oil Speedway, 700 US 54 Hwy, 65779. For more information, call (417) 282-5984, or visit http://www.lucasoilspeedway.com/. Saturday, October 30-Sunday October 31. Kansas City, Kan. Richard Petty Driving Experience, Kansas Speedway. 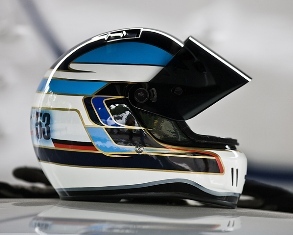 For information, on pricing and times, call (800) 237-3889, or visit http://www.drivepetty.com/Experience/ScheduleDetails_KC.aspx?LocID=KC. The NASCAR Nationwide Series is off this weekend, but the Sprint Cup and Trucks will be spending Halloween on the high-banks of the 2.66-mile Talladega Superspeedway. This event almost always proves to be one of the most exciting on the schedule, so tune-in to see how the NASCAR starts work the Pump-Draft on Halloween. For more information, visit http://www.nascar.com/. Sunday, October 31. 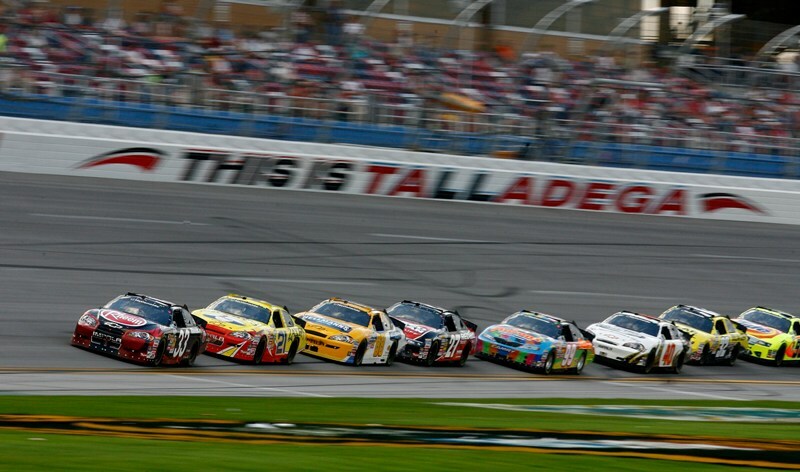 Talladega, Ala. NASCAR Sprint Cup Series AMP Energy Drink 500. Talladega Superspeedway. 12:00-noon (C.T. ), ESPN. Saturday, October 30. Talladega, Ala. NASCAR Camping World Truck Series Mountain Dew 250. Talladega Superspeedway. 2:00 p.m. (C.T. ), Speed TV.